The weather is really insane at the moment, it's around 30 °C here in Germany and very hot in the studio. 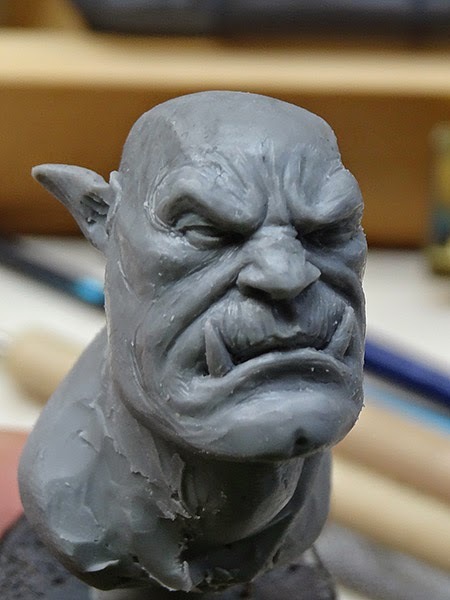 My sculpting clay feels like butter, but nothing can stop me from sculpting! 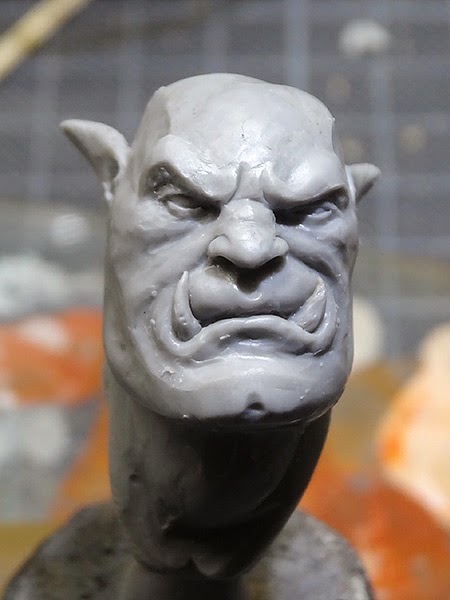 I started a simple head sculpt some weeks ago and last week I decided that I continue on the orc head. At first I was a bit stuck with the concept. Armor, leather straps? Clothing, fur, leather armor? 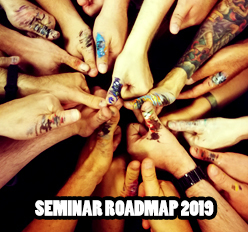 Not so easy, but in the end an idea a bit older came back. 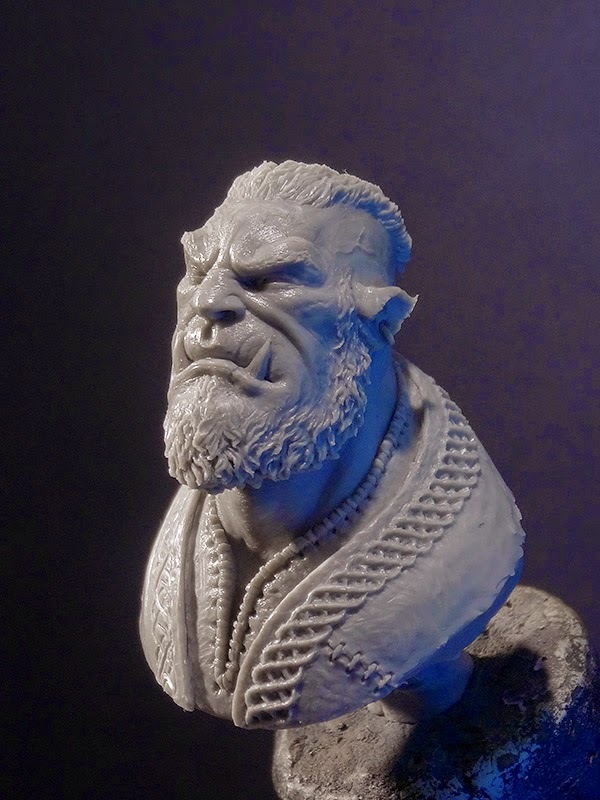 A while ago I planned to do a 'Ragnar Lothbrok' (from the show 'Vikings') bust, but someone else was a bit faster and so I trashed the idea. 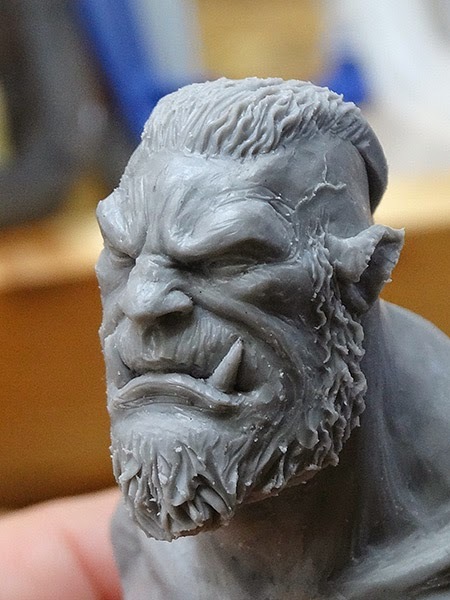 Now it came back... why not do a orcish version of Ragnar? The plan was to give him some very simple clothing (compared to fat, orcish armor) and leather armor. 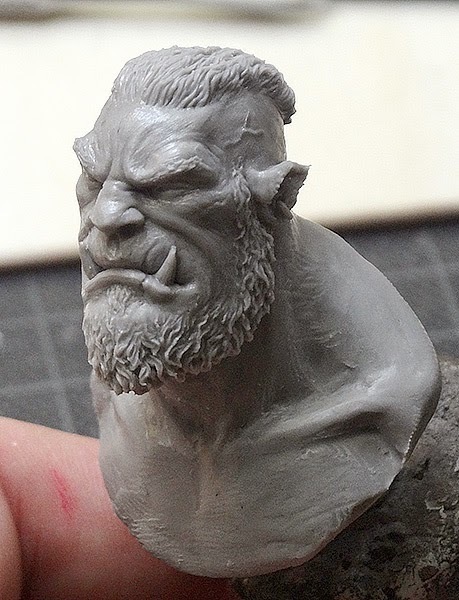 Not a very typical orc, more a orc norseman. The plan is to give him an optional shoulder armor pad to make him more fantasy orcish, but just optional to please different tastes! Finished the first sketch for his beard and hairstyle. The body sketch was done and the beard, face and hair got more attention. I completely removed the previous version of the pattern, it was too uneven and did it again. 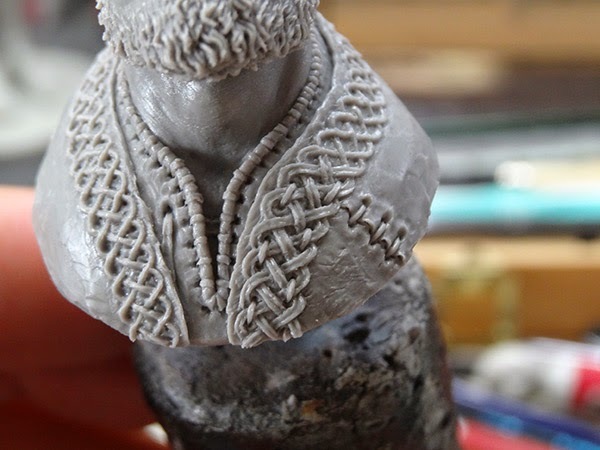 Here you can also see itwas now sculpted with a different 'weaving pattern'. Sometimes I just hate myself when doing such stuff, this little part of the pattern already took around 4 hours. I hope you like the progress so far, it's far from finished and still a lot to do! your sculpting level is raising after every mini y ou créateur. The patern ils amazing and the details are really grenat ans clean! Soooo clean in a really professional way. Hi Raffa, are the busts you make purely for personal use or do you plan to make molds of them once upon a time and sell the busts? 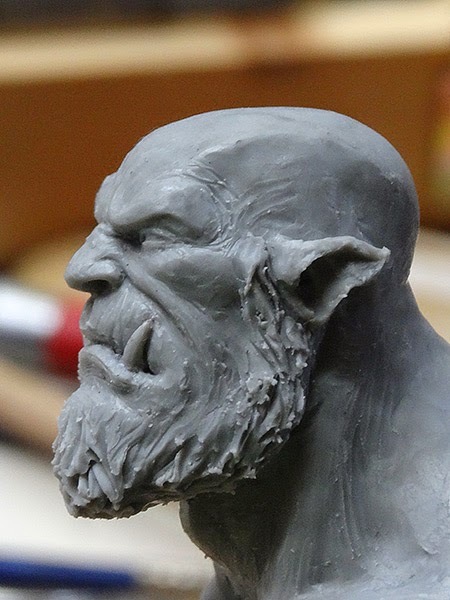 Maybe using kickstarter to help getting the molding and casting materials? Clear win here.. great job! Very good morning, first congratulate you on your excellent work. 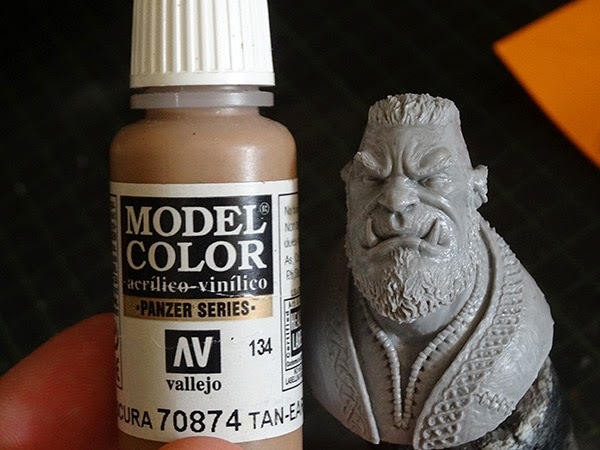 Now I wonder if it is possible to know what kind of putty or using your trademark, I'm starting to work this kind of busts and would be very grateful for your help. A greeting and thanks for your time Raffa. Perfect, The pattern is amazing! Men, amazing scultping there Raffa! 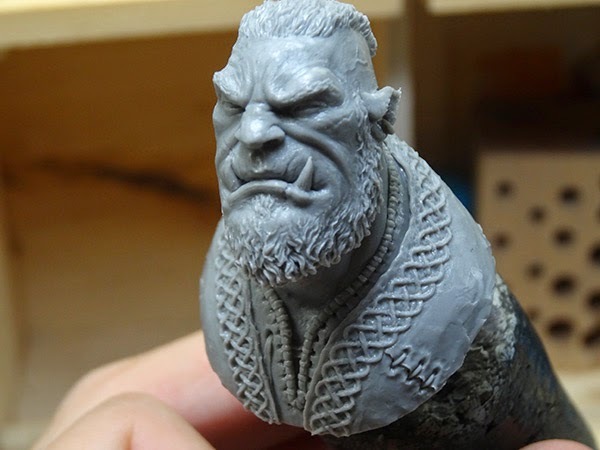 The texture on the face looks splendid and the pattern is just insane. great work. Xauk.